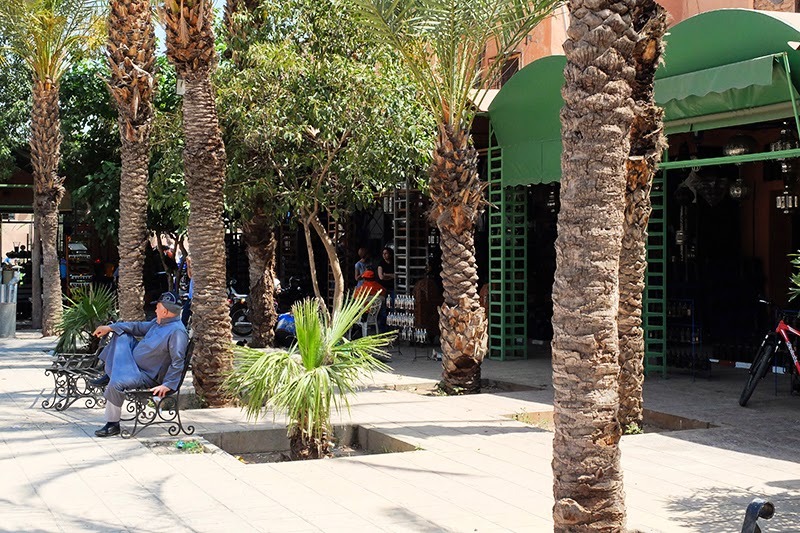 Happy French Gang BLOG: MARRAKECH - QZADRIA SQUARE or PLACE DES FERBLANTIERS. MARRAKECH - QZADRIA SQUARE or PLACE DES FERBLANTIERS. 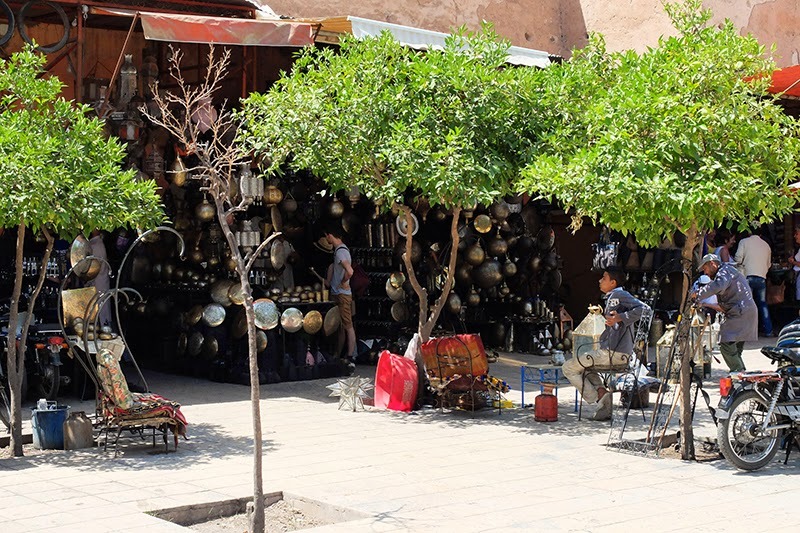 The Qzadria Square is quite close to the Bahia Palace. 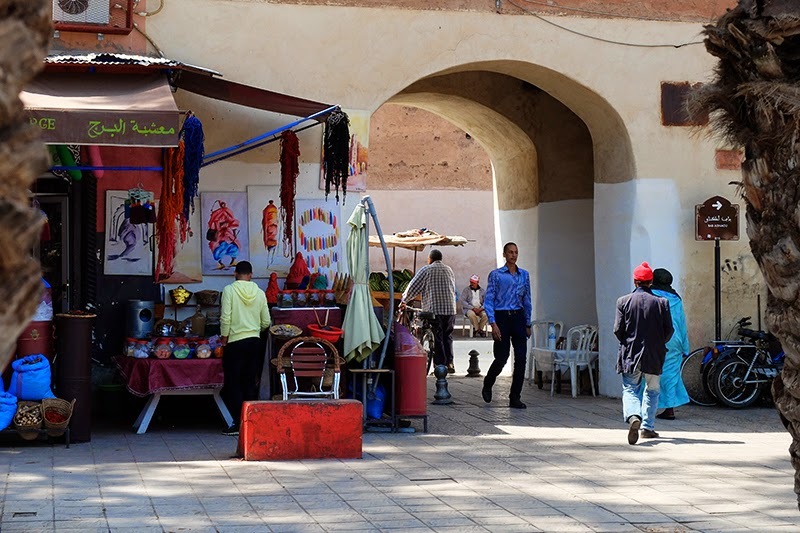 The square is known as the tinsmiths square and was originally called Place de Mellah and was part of the old Jewish marketplace. In the market you can find the best lantern makers of the city in their workshops crafting their products! 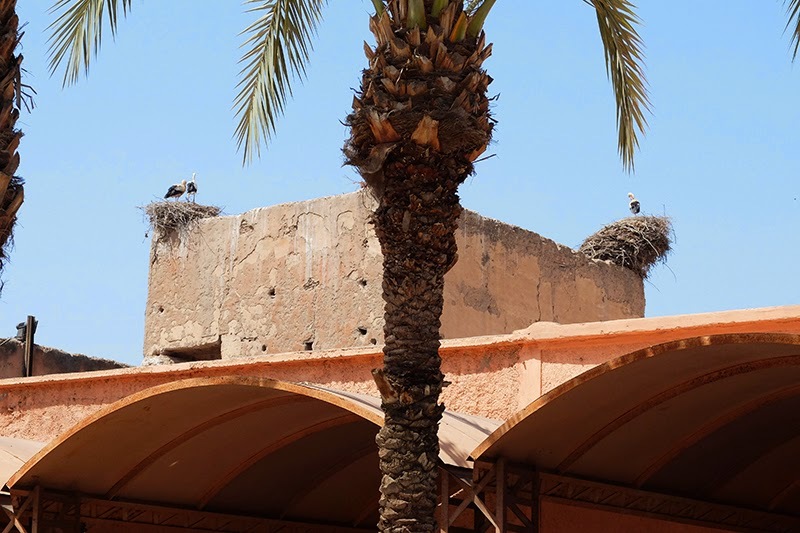 But my favorite thing for this place is that we can watch the storks living on the roof tops! var elem = document.getElementById("6432834649784988707") elem.innerHTML = "